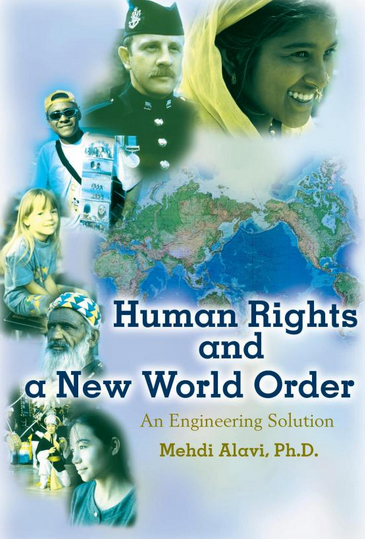 In this thought-provoking book, Mehdi Alavi proposes a sensible new world order that promotes education, freedom, human rights, population policy, and peaceful global participation. It is based on a majority rule with respect for minority rights in a system where leadership is shared by all free nations throughout the world. Alavi proposes a formula that could be implemented under the existing United Nations Charter with minor modifications, thus significantly impacting human rights and world peace. In 1945, after the World War II, the United Nations was primarily created to avoid another scourging war by maintaining international peace and security. As early as 1949, the Geneva Convention prohibited willful killing, torture, property destruction, unlawful confinement and deportation, and taking civilian hostages. In 1951, the General Assembly appointed a committee on International Criminal Jurisdiction, which drafted a statute for a court to address human rights violations. However, over sixty-five years later the statute still awaits approval. Despite the creation of the International Courts and Tribunals in the last three decades for Rwanda, Sierra Leone, Cambodia, Lebanon, and the former Yugoslavia to demonstrate to the world that the human rights violations are now taken seriously, the crimes against humanity are still rampant on every continent. To address this disgrace, the United Nations General Assembly created the Human Rights Council in 2006 to globally strengthen human rights, although little progress has yet to be seen. Never before in history has our world changed so rapidly. No longer, do the rich totally control leadership or have a power monopoly. Global political and economic elements are exceedingly numerous, and their interactions are too erratic to assess outcomes with any degree of certainty. Therefore, powerful nations must work toward a world in which they can still prosper even if they lost dominance and prestige. 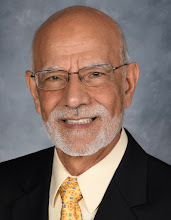 Alavi’s formula includes the development of a democracy score, which represents the legal freedom that a nation provides its citizens, a liberty score, which represents the democracy score corrected for the human rights violations, and a civility score, which is a penalty on the liberty score when a nation contributes to world tension. Rather than wealth, population, military or political power, a nation’s overall civility score will determine her actual participation in the United Nations. That is, nations with the highest score in terms of providing freedom to their citizens, respecting human rights, and contributing to the world peace will have the strongest participation in the United Nations. Human Rights and a New World Order: An Engineering Solution proposed a remarkable formula that could be implemented under the existing United Nations Charter which would significantly help with efforts made in human rights and world peace. 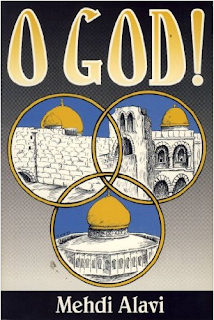 Fascinating and controversial, Mehdi Alavi’s book provides a unique vision of a new world order and a tangible solution to increasingly serious international problems.